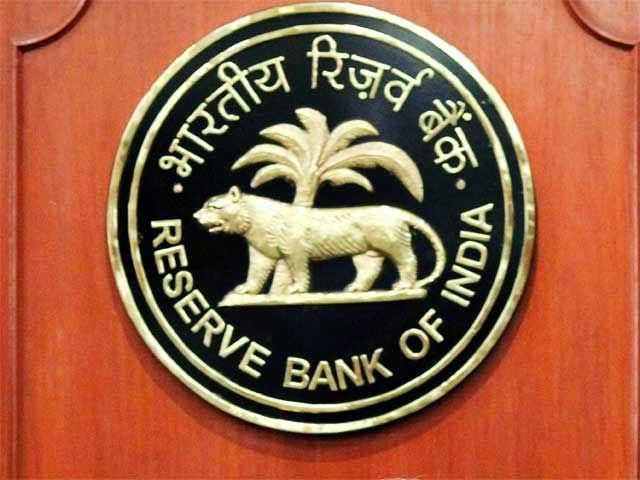 Dear Friends ,Today RBI is announced to reduced key policy rates.RBI Reduces Current Repo rate by 25 basis points. Reserve Bank of India (RBI) governor Mr. Raghuram Rajan said that low capacity utilization forced RBI to reduce policy, this will improve overall production levels. This decision came after the agreement between RBI and Central government to bring the inflation rate to 6% (band of 2%). Now it's clear that Narendra Modi and RBI is in same direction of growth and price stabilization.